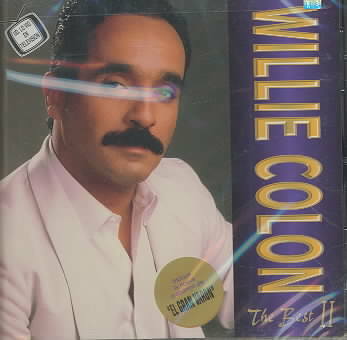 *Artist: COLON,WILLIE *Genre: Salsa *Release Date: 22-NOV-1994. There's no greater feeling than getting the perfect item with the most features at the lowest price. 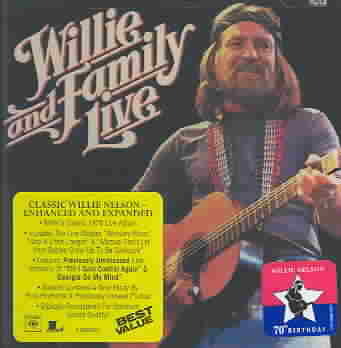 Buying BEST VOL 02 BY COLON,WILLIE (CD) through an authorized dealer such as UnbeatableSale.com is the only way to ensure its quality and authenticity. 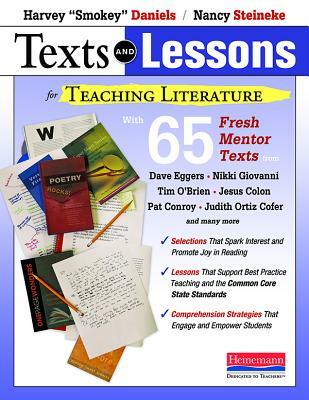 Most shops charge the list price for this item, which is $10.40. 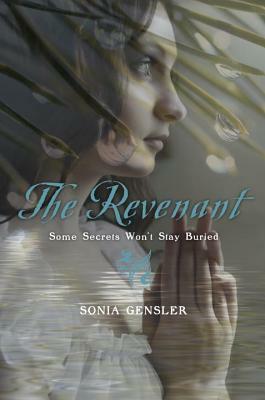 At UnbeatableSale.com, you save $0.50 on our everyday price - that's at least 5%! UnbeatableSale.com offers domestic shipping options for your convenience and even ships to many international locations. UnbeatableSale.com uses Secure Socket Layer (SSL) technology to encrypt all of your personal information before it travels over the Internet, so your payment information is always 100% protected. 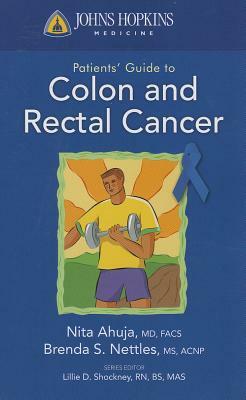 Johns Hopkins Patient Guide To Colon And Rectal Cancer By Choti, Michael, M.d.